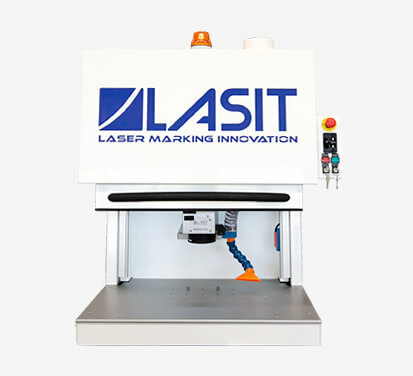 Laser marking of measuring instruments is a permanent trace, ideal for marking any measuring instrument, making it possible to do lettering, symbols, codes and scales of measurement with extreme accuracy that can absolutely not be achieved with any other engraving system. 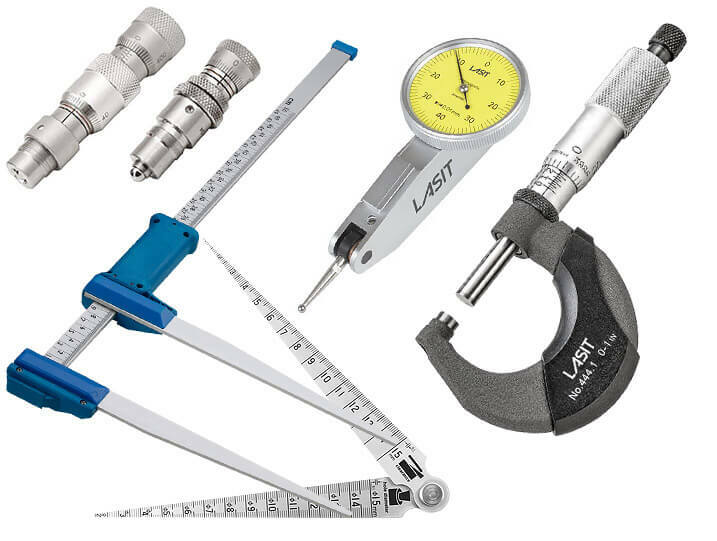 What is more, thanks to the annealing process, the surface of the instruments stays even, and the physical characteristics of the detail remain unvaried. 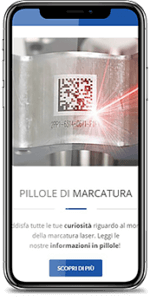 In fact, colour change is achieved not by removal but by localized heating of the material so as to guarantee totally seamless markings. 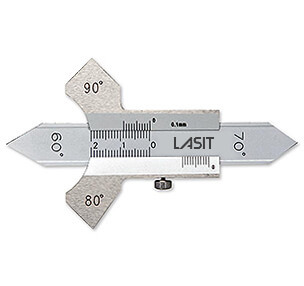 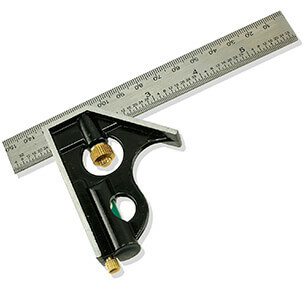 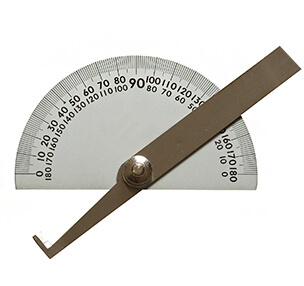 Do you need to mark or engrave on your measuring instruments? 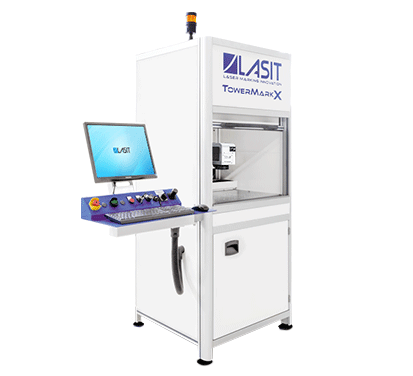 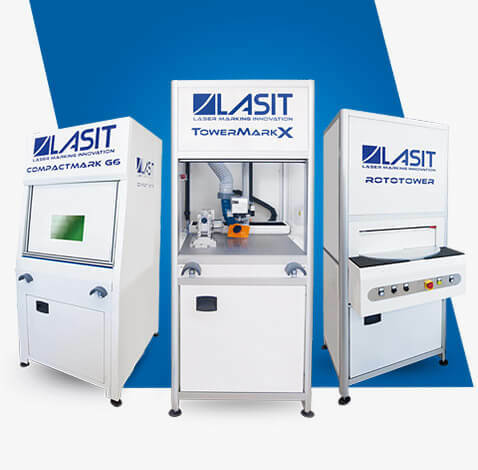 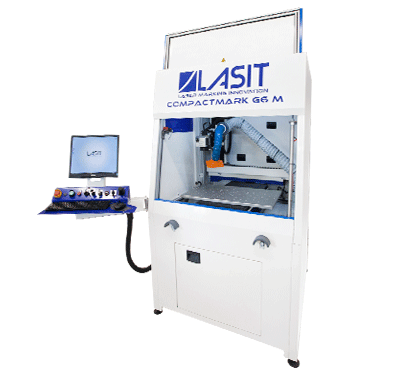 The solutions for laser marking on measuring instruments are characterised by maximum accuracy and repeatability in order to guarantee the accuracy of the real measurement instrument in its commercial operation.